Enjoy the flavor of Margaritaville Key Lime pie right at home! 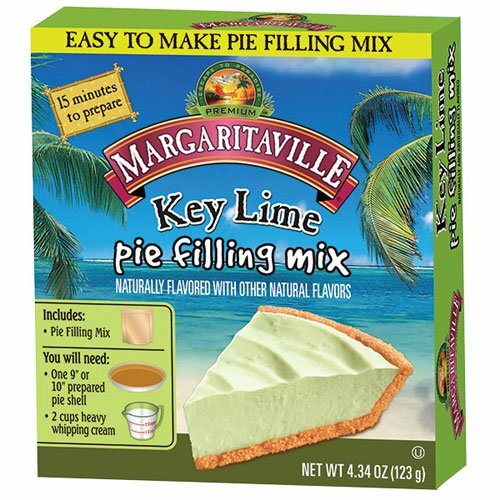 Margaritaville pie filling is delicious and easy to make! All you need to make this is a 9" or 10" prepared pie shell and 2 cups of heavy cream.